Balustrades are a great addition to the design of any place. It gives character and also works as an accent in your home. Whether you are redesigning an area of your home or building from scratch, balustrades are a consideration that must be factored in. We have some tips you should consider before purchasing a balustrade for your home, to ensure your satisfaction with the end result. Consider the location: The base/ground on which the balustrade will be fitted, will decide what kind of installation is required. Surely the styling, design and specs of a balustrade that’s to be built on a strong and level deck will not be the same as one that’s to be built on a terrace or patio. Aside from this, the factors like exposure to weather condition also might play a role in the execution details. Ensure safety: As safety is a primary concern, make sure the materials for your balustrade are meeting that requirement and are in compliance with the local rules and regulations. Find the right balance of style and budget: While you want your glass balustrade to look stunning, elegant and sophisticated, you also need to take the budget factor into consideration. The price of the balustrade will depend on what type of styling you want to use. The frameless ones, while will look stylish and provide an uninterrupted view, will require a bit more expense than the semi-framed and framed installations. Decide on the right design: There are a wide range of options in the market now for balustrades, but to have the right impact, you need to understand the requirements of your home and the design demands. Do your research and save the designs you love, have a chat with an expert and ask for opinion on the design and learn whether it is possible to achieve in the desired location. Consider long term maintenance: To keep the balustrade looking sparkling and new, you need to follow a maintenance schedule for your balustrade. Ask the supplier about your queries so you know the proper way to take care of it. SN Fencing has been in the business for over 10 years. 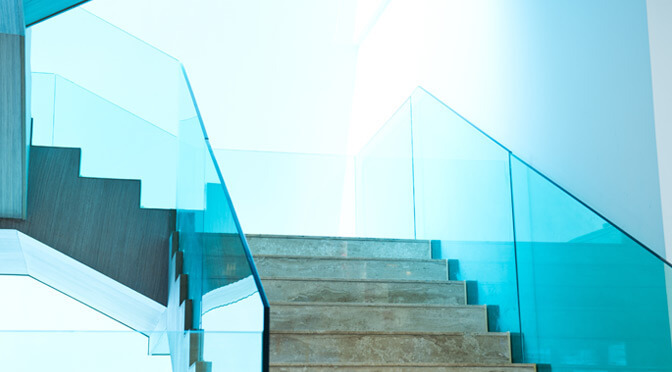 So, if you are looking for installers of semi-frameless or frameless glass balustrades in Melbourne, be sure to give us a call here today on 0419 501 557.